At HandTrucksRUs.com we understand that our success is dependent upon yours. That is why we built our company around the core principal of “Delivering high quality hand trucks, platform carts and folding carts, at exceptional prices with unbeatable customer service”. Hand Trucks R Us has selected only the highest quality products. Why, because we know that our products have a direct reflection on your business. That’s why we have chosen to carry products from names like RWM, B&P and Harper. Our help doesn’t stop with the sale, either. 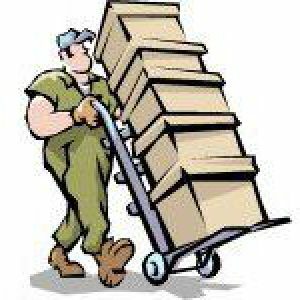 The Hand Trucks R Us expert customer service and support staff is available seven days a week to handle your questions. Each employee understands our core values, and is committed to delivering on the Hand Trucks R Us promise.